Olympic watch straps: order your original replacement watch straps from Olympic now at Watchstraps-batteries.com! 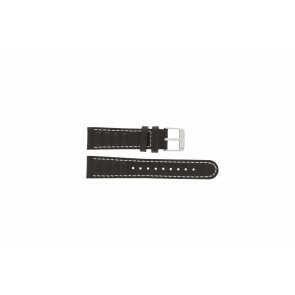 Our wide range of Olympic watch straps contains popular and less popular Olympic watch models. Do you have any questions regarding your Olympic watch or are you just looking for a new watch strap for your Olympic watch? Please contact us! 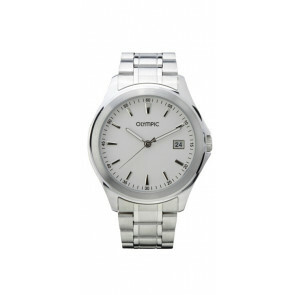 We also have our own experienced watch repair service for Olympic watches. Please contact us if you would like to know more about our repair service. 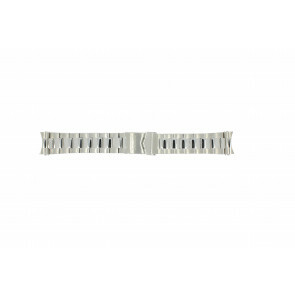 Are you looking for an Olympic watch strap or any other watch part for your Olympic watch, but you can’t find a specific model in our webshop? Olympic Swiss Limited was established in 1972. 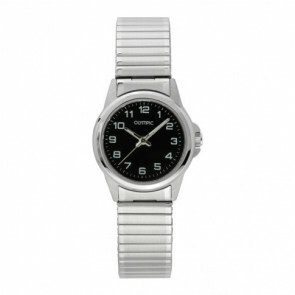 Olympic Watches was founded with the goal of producing affordable watches of high quality. Olympic Watches success over the last years can be attributed to it's core principles: Attention to detail, strong technical knowledge within the company, high quality products and outstanding customer service. What sets Olympic apart from it's competitors? 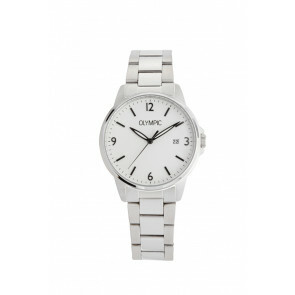 All Olympic watches feature Swiss designed watch movements made by Ronda and with the exception of pocket and sterling silver watches are all at least thirty metres water resistant.